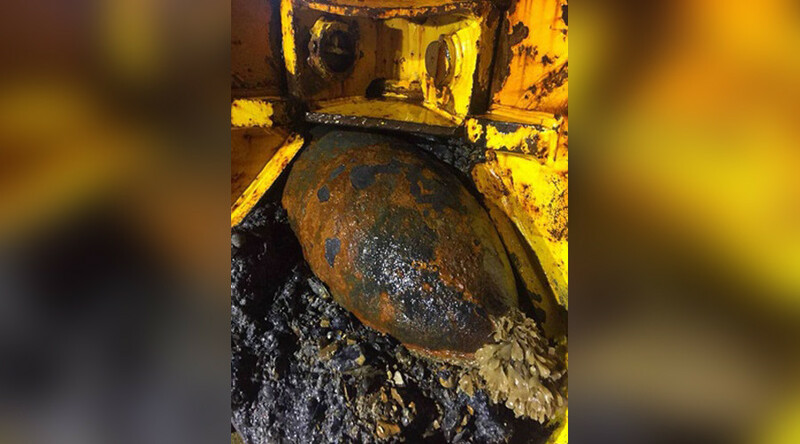 A construction worker in Hong Kong has found what appears to be a large, unexploded wartime bomb while working on a development project, prompting a police bomb squad response. 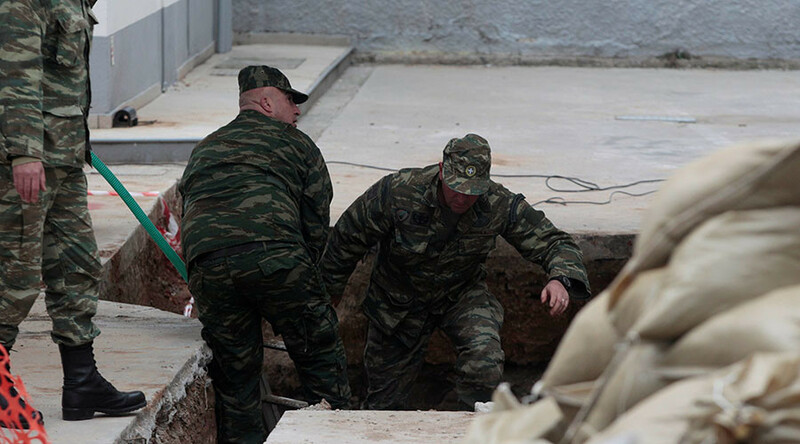 “A worker reported to us after discovering a... large bomb unearthed 15m down in the soil,” a police spokeswoman said. 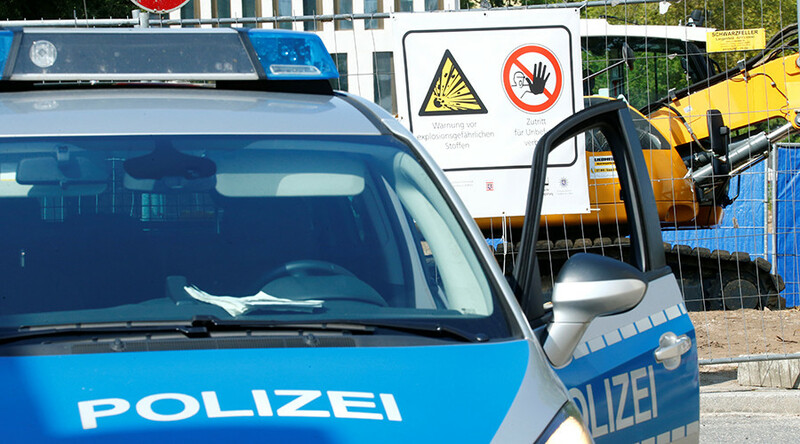 The bomb is 140cm long and 45cm in diameter, according to the police description. 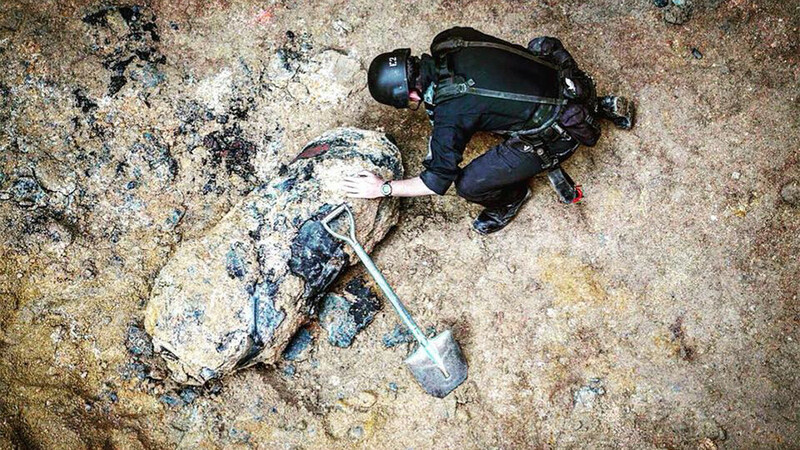 They also published a photo of the unearthed object being investigated by an officer. 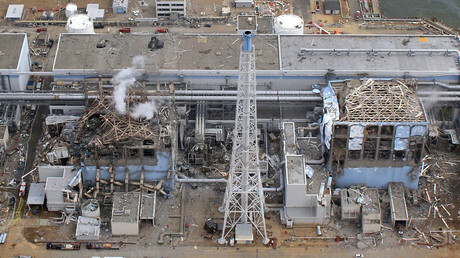 Workers have been evacuated from the site, but local traffic was not affected, the police said. The rail link, a major Hong Kong infrastructure project, will run 17 km across the harbor and is expected to be completed in 2021. 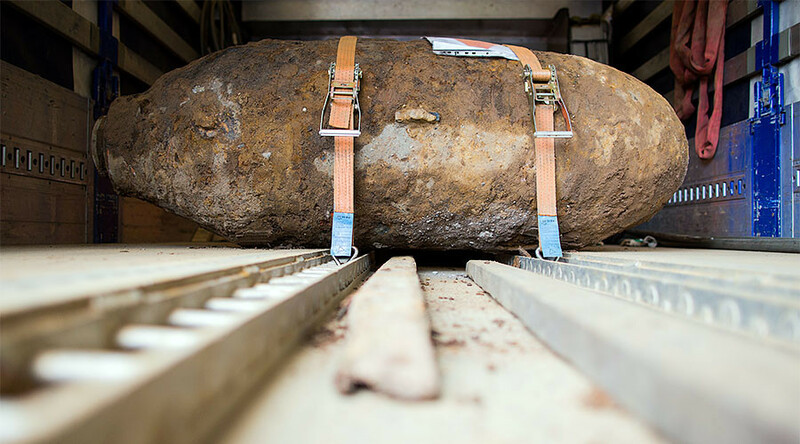 A similar discovery in the Chinese city was made a year ago, when a 220kg unexploded US-made bomb from the 1940s was found at a construction site in Pok Fu Lam, the newspaper reported. 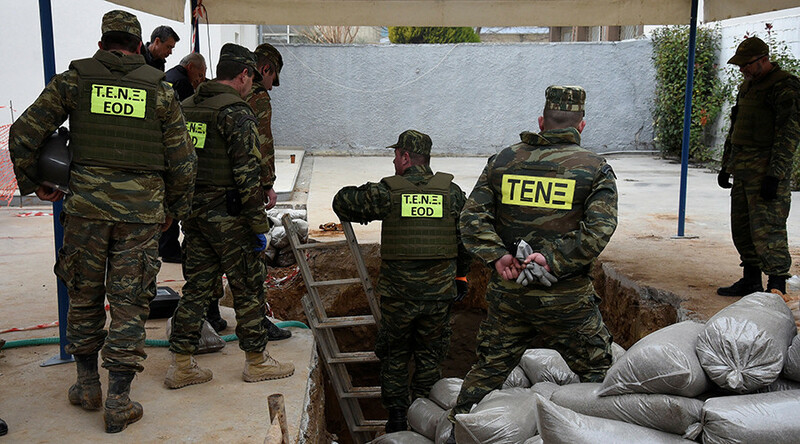 The ordnance contained about 120kg of TNT.